we are engaged in manufacturing and supplying a distinguished range of Extruder Screen. The offered product is made of anti-corrosive raw materials and progressive technology that can hold up to multiple environments and uses. 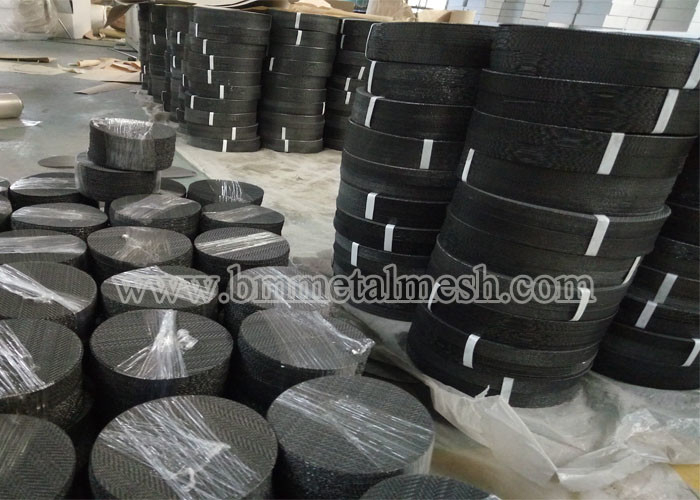 The offered products are used in plastic melt filtration process and are of true highest quality. Furthermore, we provide these products in various configurations as per the requirements of our clients. 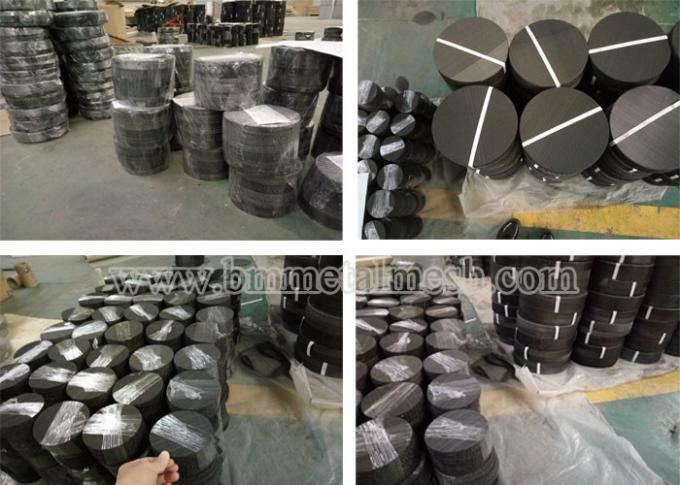 We are factory,so any quantity would be accept. Plain steel, diam. 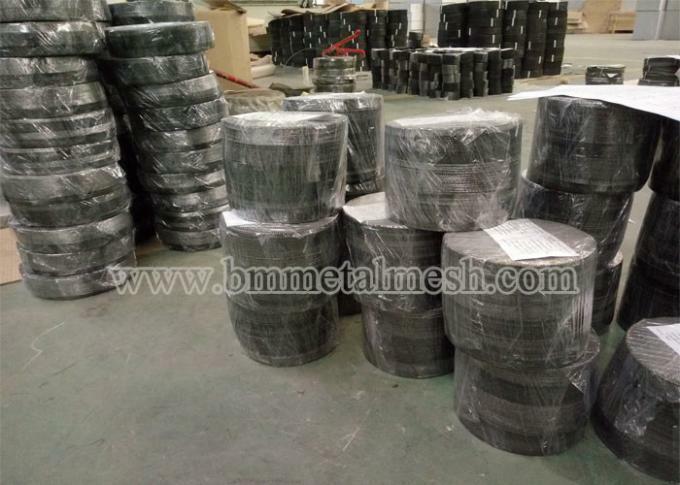 220mm, 30 mesh (wire 0.30mm). Plain steel, diam. 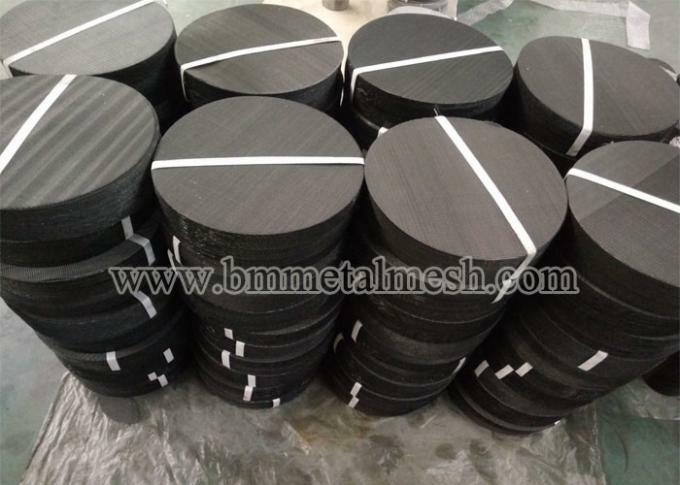 170mm, 30 mesh (wire 0.30mm). 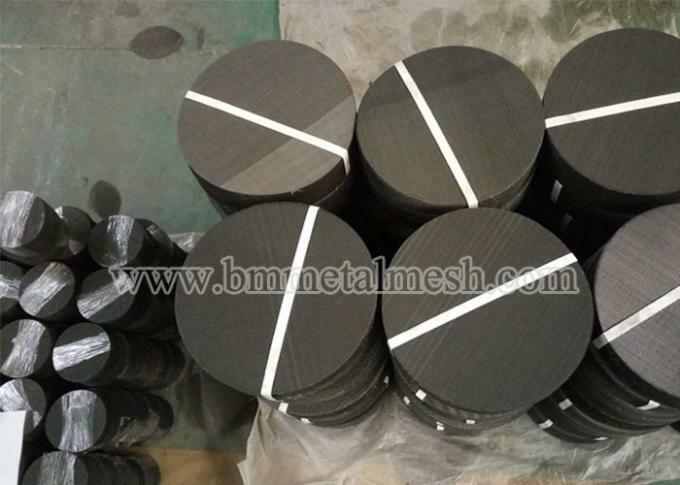 Plain steel, diam. 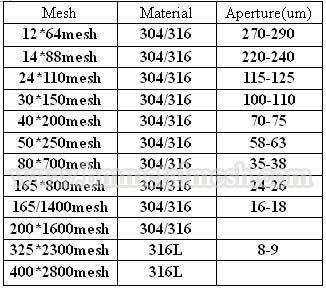 170mm, 40 mesh (wire 0.25mm). The major application of Extruder screen is, it keeps away mixing of foreign particles in finally equipped extrusion product and provide a clean and clear extrusion to use. 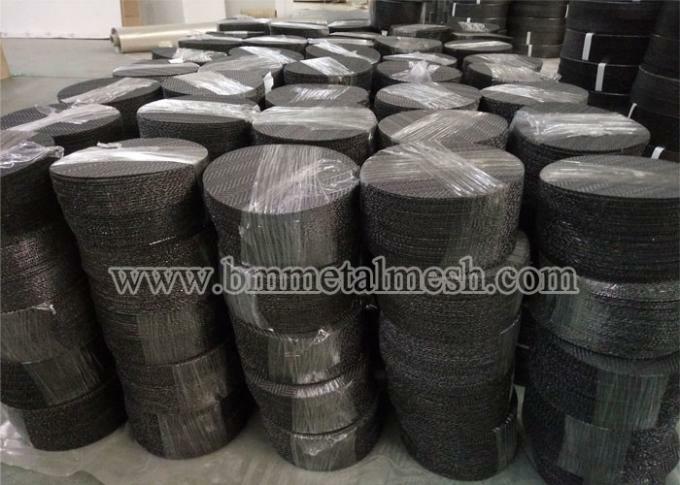 How to use stainless steel filter mesh correctly? How to clean and maintain Mesh Filter Pack?